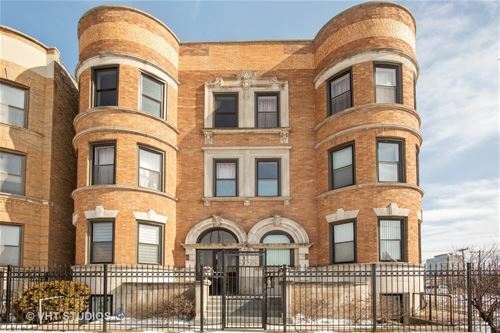 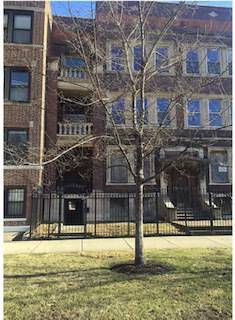 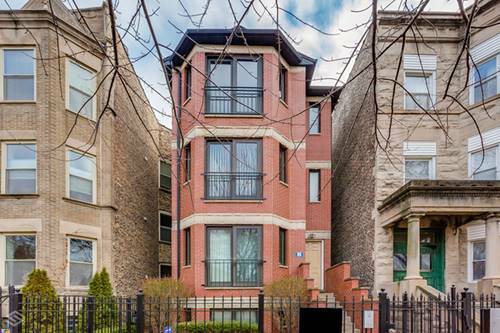 Rare original Bronzeville 3 unit, large apartments 1,400 + square foot. 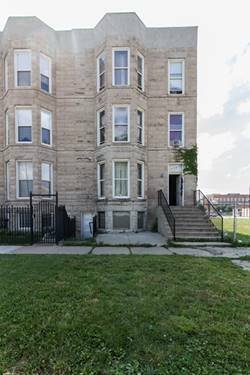 Newly rehabbed in 2008, separate HVAC electric, plumbings, windows. 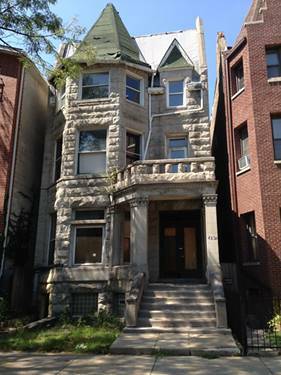 Can be bought as a package with 4749 S Prairie(mls #09680255). 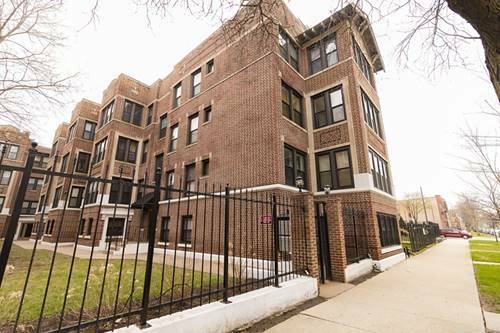 See multiple units, owner will consider all offers. 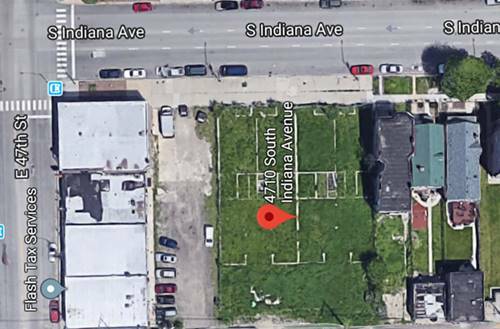 Only one unit will be shown. 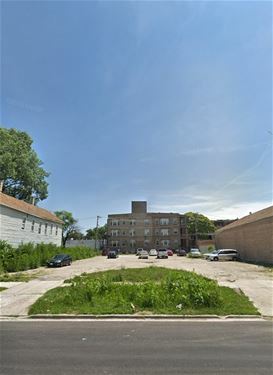 For more information about 4710 S Wabash, Chicago, IL 60615 contact Urban Real Estate.